Welcome to the Longham White Horse, a popular & friendly village freehouse pub in the heart of the picturesque Norfolk countryside, within easy reach of Norwich, Kings Lynn, the beautiful North Norfolk coast and the market towns of Dereham, Fakenham and Swaffham. 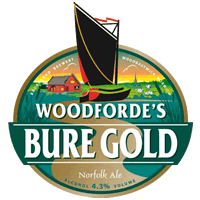 We offer an ever-changing selection of well-kept cask conditioned real ales, a wide selection of other beers, spirits and soft drinks, an extensive wine list and fine food in a relaxed and cosy atmosphere. In addition, we have a small number of exceptionally well appointed bedrooms offering an ideal base from which to explore the delights of rural Norfolk, or stay while travelling on business. Training courses • Presentations • Meetings etc. Birthdays • Wedding receptions • Wakes etc. 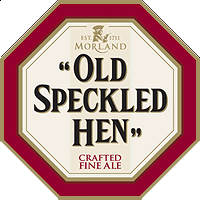 A classic aromatic golden ale brewed using carefully selected pale and lightly roasted malts, in combination with American and Slovenian aroma hops. Toffee and malt combine with bitterness on the back of the tongue to give a balanced sweetness. 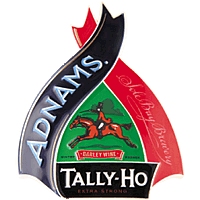 Tally-Ho is dark Mahogany red in colour with a rich, fruity aroma and a heart warming sweet raisin and biscuit palate. American hops piled into this beer. 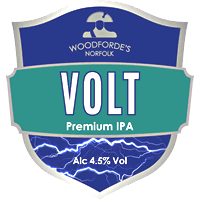 Tropical, citrus, floral and pine found in this aromatic brew.